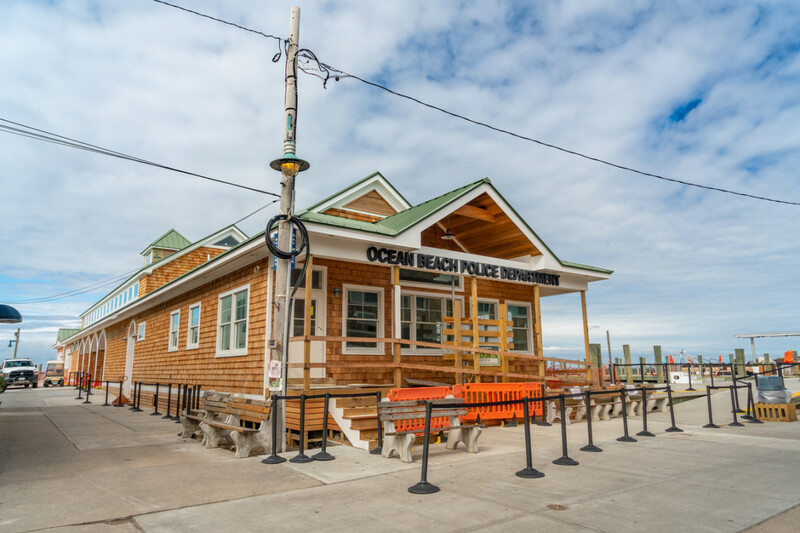 The Village of Ocean Beach is a popular tourist destination located on Fire Island, a 32 mile long barrier island parallel to Long Island, New York. The Village is primarily accessible to visitors only via ferry services. 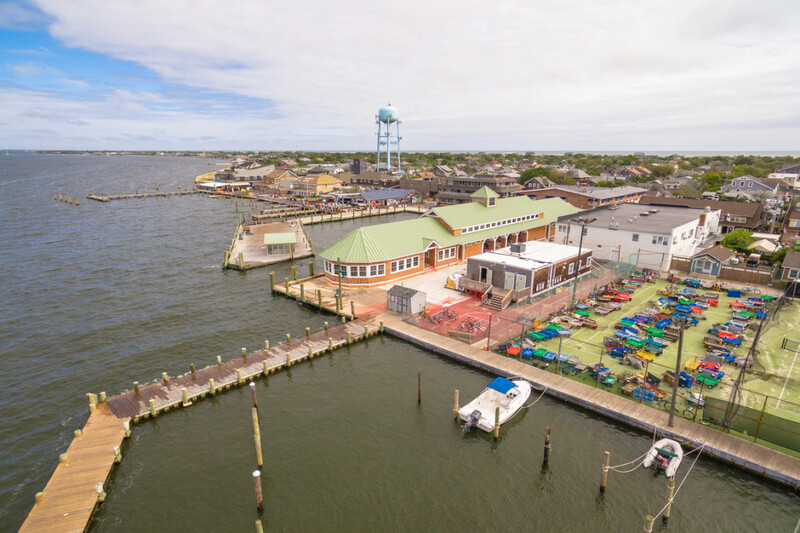 The ferry terminal provide vital economic and logistic benefits to the Village of Ocean Beach without which local businesses would not survive. 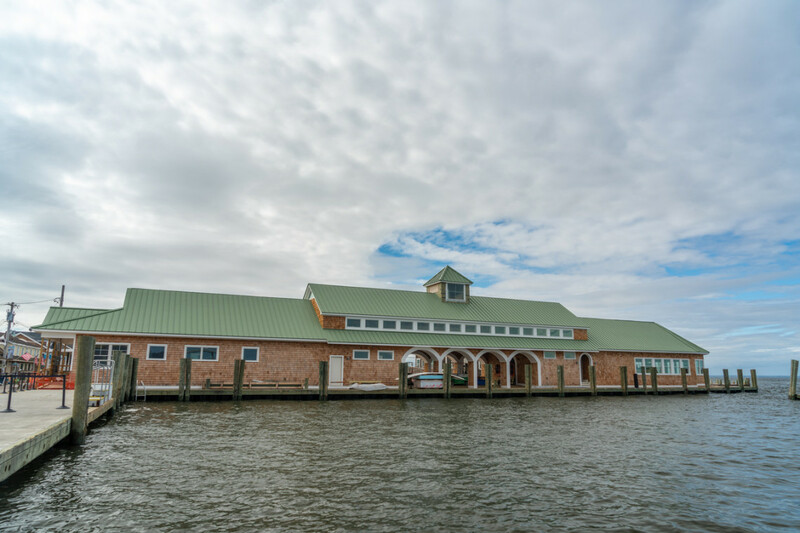 Since 1970’s, a ferry terminal has served as a gateway to this island community. 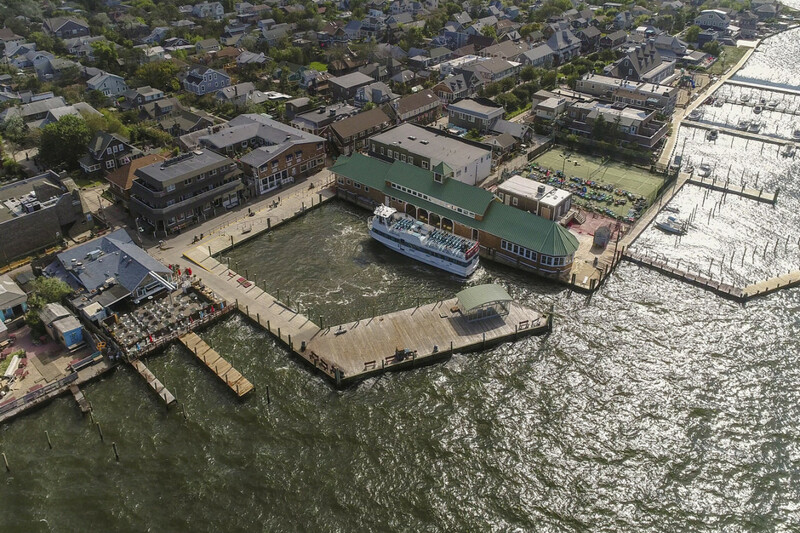 It is vital to the community that construction of a sustainable and modern ferry terminal be a multi-use building providing a striking first impression to a unique and timeless beach town. 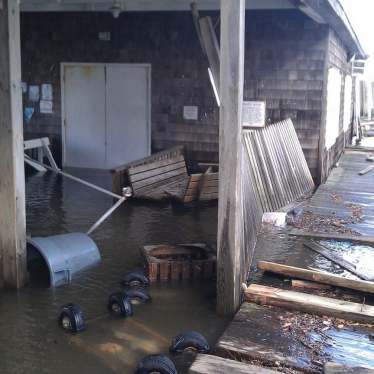 During the infamous 2012 Superstorm Sandy, storm surges that were estimated at 13-14 feet high flooded the existing ferry terminal. 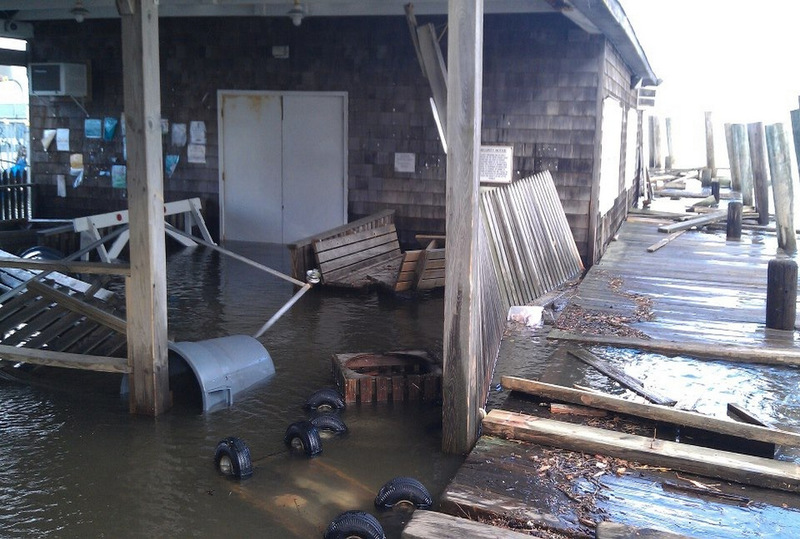 The flooding combined with wind-driven debris caused such severe damage, the building was condemned. FEMA and State Project Officers deemed the building a total loss and eligible for a full replacement. A new multi-use building would require meeting the needs of the 500,000 summer visitors and the client’s functional needs, including a local police force headquarters and permanent residents’ year-round usage. The design had to also take into account the FEMA evaluations of the existing facility. In order to receive the greatest reimbursement, the in-kind design matched the existing building, but improved upon all features of the old building. Prior to the beginning of the project, the condemned existing ferry terminal had already been demolished with a replacement modular police building and public restroom occupying the space. Phase 1 included the relocation of a 1,440 sf modular building and 400 sf shelter structure with temporary utility connections. 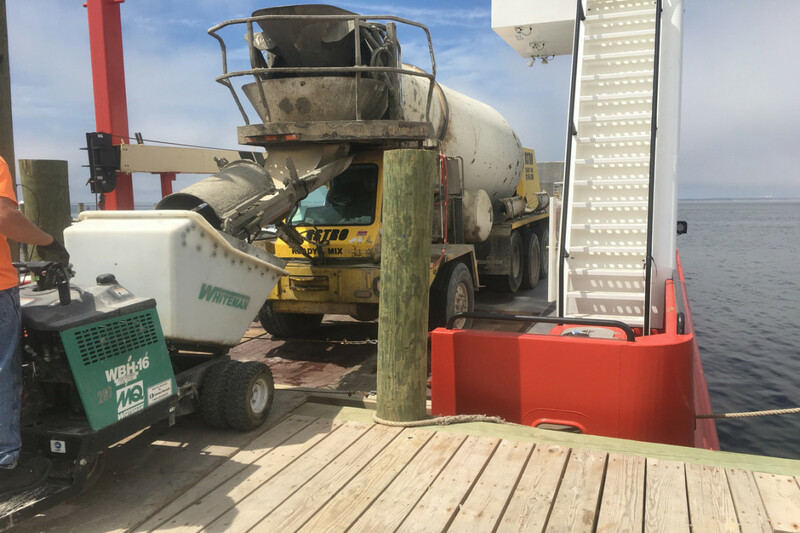 Phase 1 included installing over 100 timber foundation piles for the new building while avoiding the existing bulkhead deadman system located within the same ferry terminal footprint. Phase 1 also included the setup of the transient ferry dock and passenger footpaths away from the construction site. 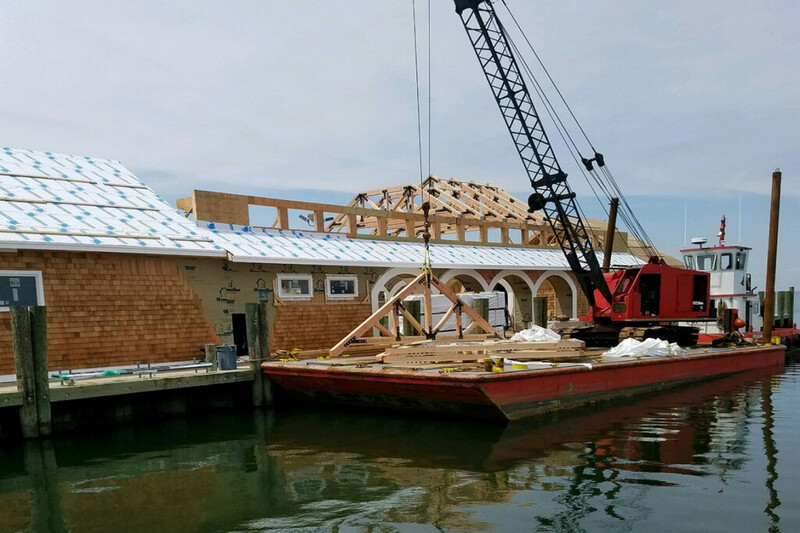 Due to the location of the project on Fire Island, supplying the jobsite with materials and crew required substantial logistics as only ferries or barges could be used. Site concrete required the concrete trucks to be barged across the bay to the island where they were loaded into buggies for the project. A crane was used from a moored barge adjacent to the site. Phase II include construction using traditional wood framing methods. 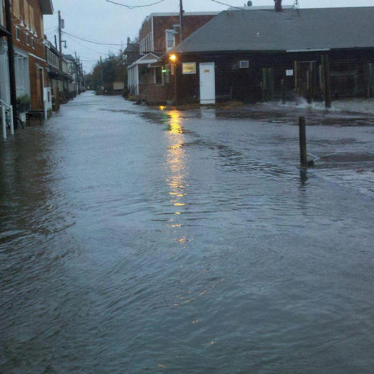 However, the building had to be able to flood without sustaining significant damage. To satisfy this concern, the floor system and walls (which are below the FEMA base flood elevation) were designed with a combination of pressure treated wood, paperless gypsum board, closed cell rigid insulation and durable finishes. This allows the building to simply dry out and be cleaned after flooding rather than replacing walls and flooring. Energy efficiency was an important requirement for the building. Variable refrigerant flow (VRF) systems and air to air energy recovery ventilators (ERV) efficiently heat and/or cool the building. 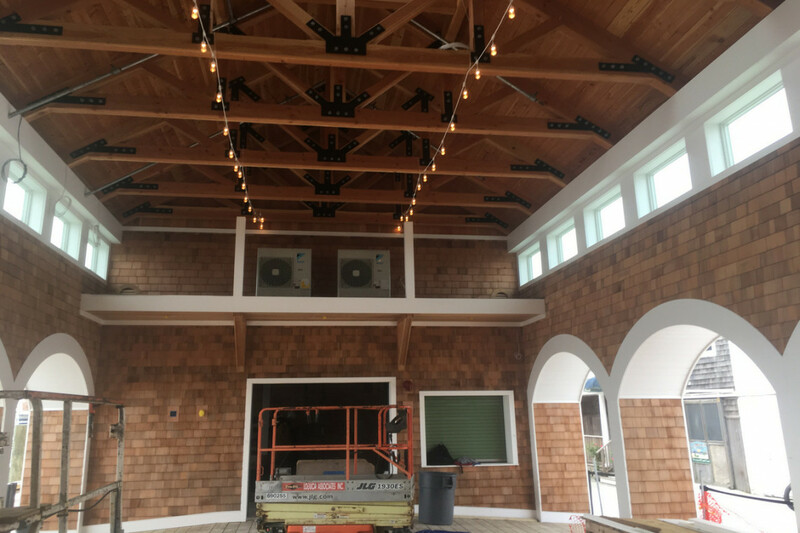 These systems provide the ability to recover heat from cooling zones and capture heat contained in normally exhausted building air and while during the heating season, warm the incoming outdoor ventilation air. Open cell and closed cell polyurethane spray foam insulation provided superior insulating and air sealing properties. The ferry terminal includes a new VOB Police Department headquarters ensuring public safety remain a number one concern. Locating the headquarters at the ferry terminal allows the Police to remain vigilant while providing an invaluable public service. 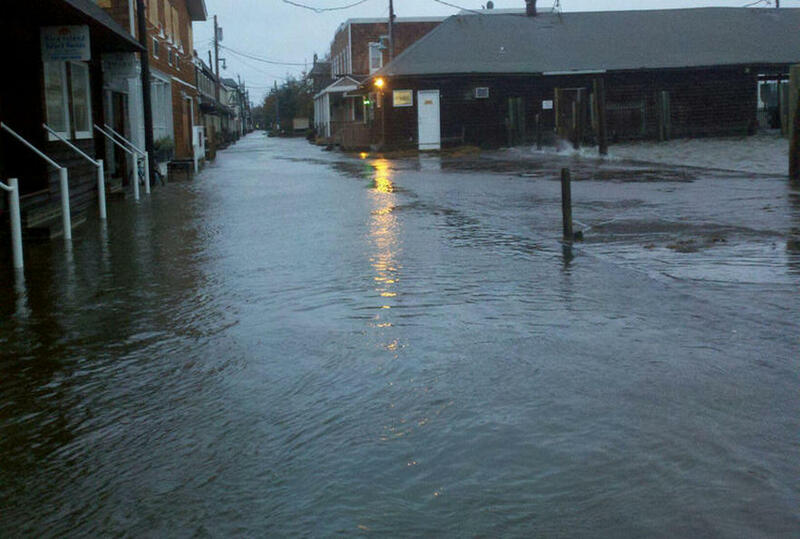 Flood proofing allows water to enter and recede causing minimal damage to the building. Structurally, a continuous load path provides stability against hurricane force winds. Coastal impact resistant windows were also used. Includes energy saving variable refrigerant flow (VRF) systems with the capacity to operate simultaneously in heating and cooling. 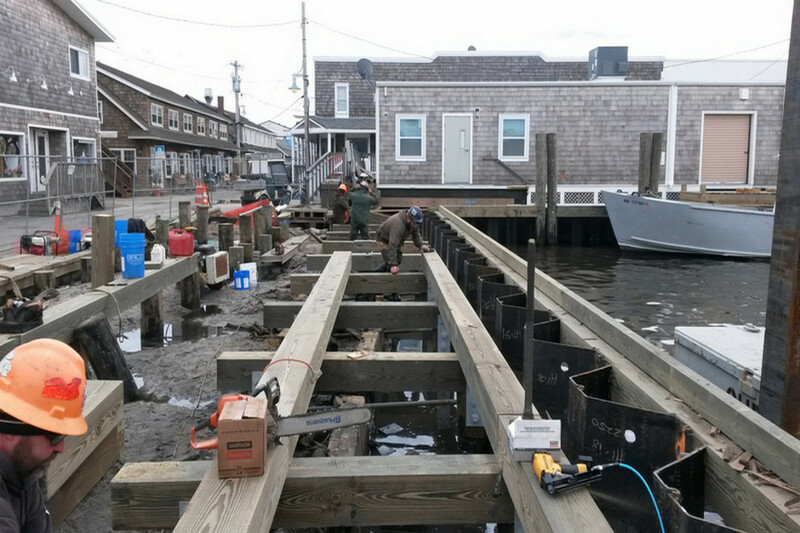 Phase 1 included installing 100+ timber piles for new foundation while avoiding existing bulkhead deadman system. Finished floor height of ferry terminal could not be elevated above the FEMA flood plain due to site limitations and tidal fluctuations for off-loading passengers.